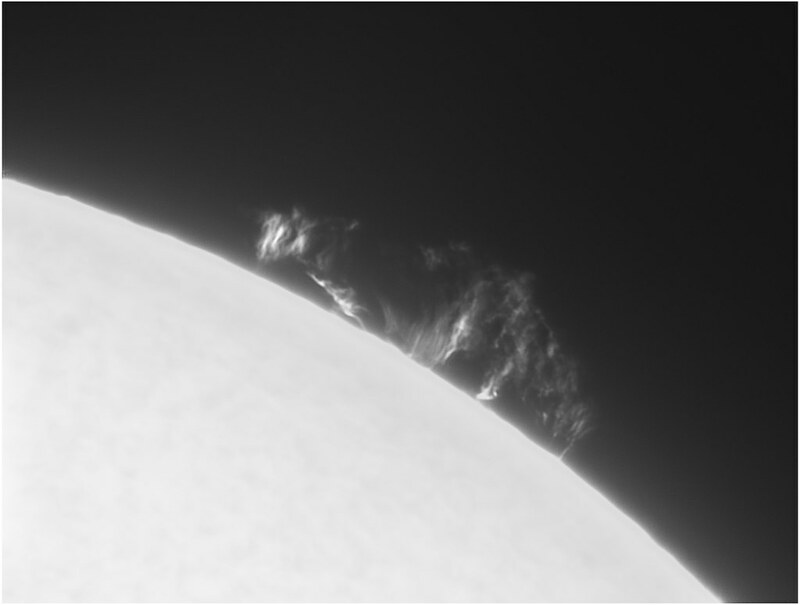 Prominence & Surface - Nov 27, 2018 - SolarChat! 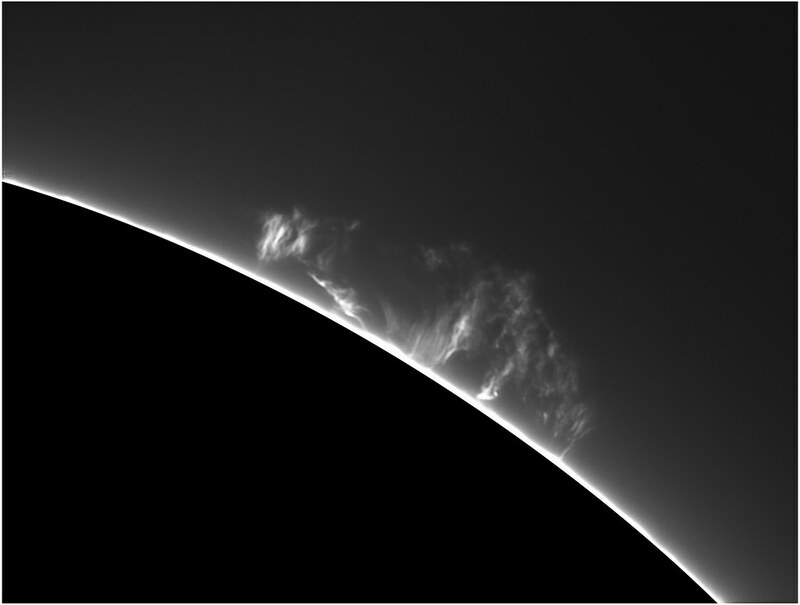 That is one beautiful prominence shot, Mike ! Where abouts are you? nothing but torrential rain in the UK today. 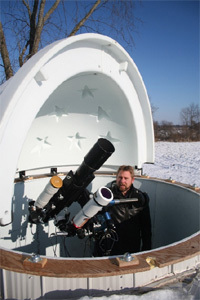 Great image Mike … for me is the second the best. The prom images are very good Mike, and each show the features slightly differently. 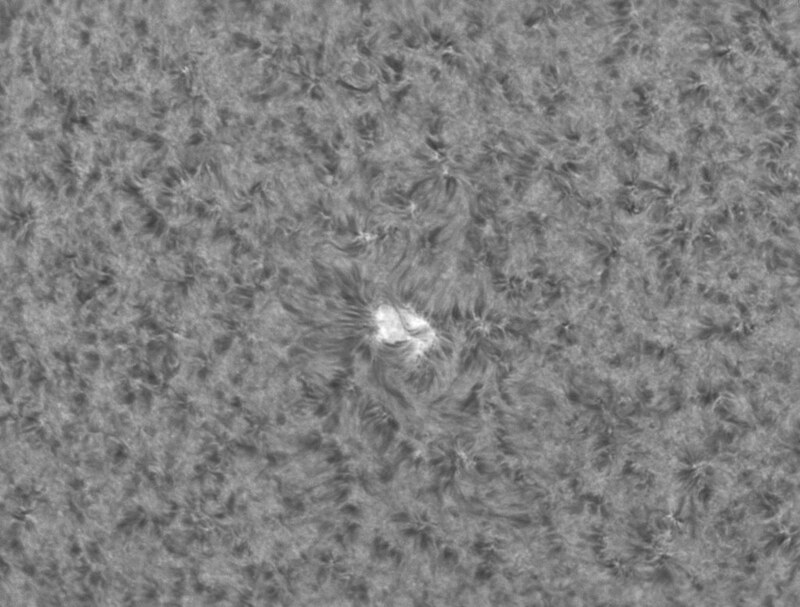 They are close, but I prefer the pic with the chromosphere masked out as i find the bright disk competes with the prom too much.